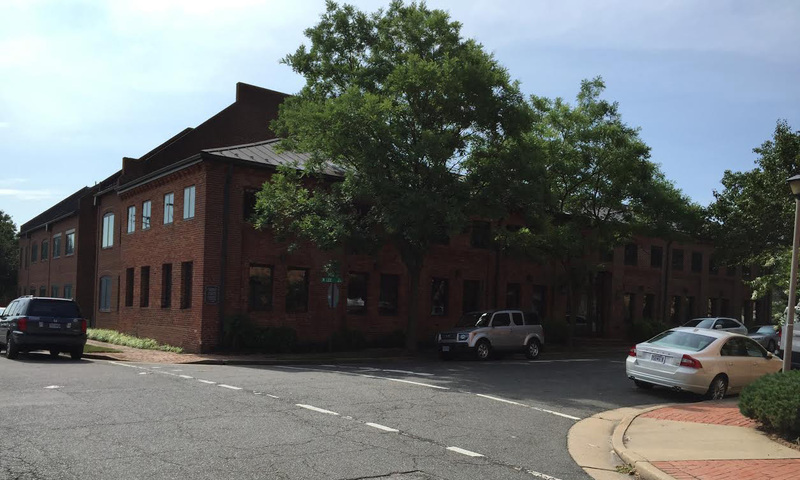 Schinstock & Bartol, PLLC is located within the heart of Old Town, Alexandria, one block west of the Potomac River and Founders Park. Free parking is available by taking Oronoco Street east toward the Potomac River, while continuing on Oronoco passing through the intersection of Lee and Oronoco Street, then taking the next right into the parking lot for 439 N. Lee Street. You may park in spaces 47, 55, 56, 66 or 67, whichever are available. Free two and three hour parking is also available within the immediate surrounding blocks.